There’s nothing better than yummy fresh fruit to snack on after a long day of homeschooling. The problem is that fresh fruit is pretty pricey during the long winter months. Grapes and strawberries are staples in our house, but the price is sky high right now. We keep grapes on hand for lunches, but we’re getting kind of bored with just grapes and bananas. Imagine how fun it would be to have fresh, organic fruit delivered right to your front door. I was able to experience that recently. 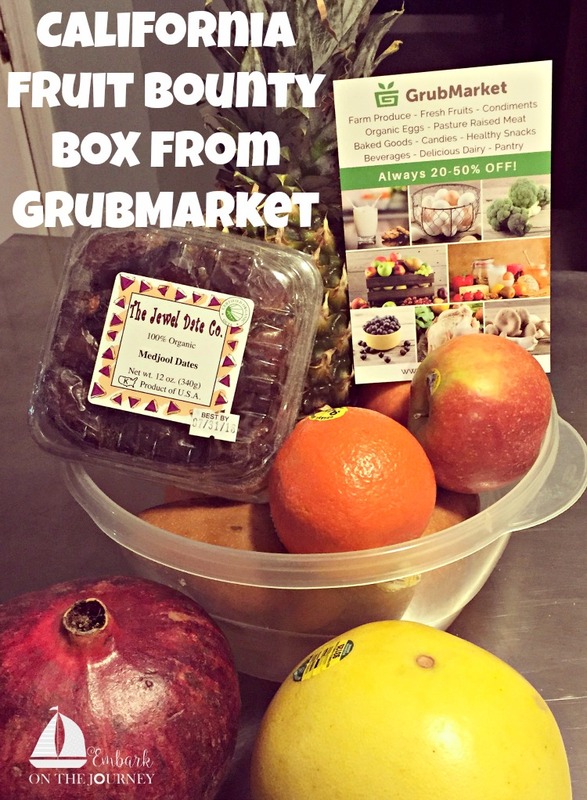 A few weeks ago, I received a huge box of fresh, organic fruit from GrubMarket. It was delivered to my front door via FedEx! I received a regular-sized California Fruit Bounty box. My fruit was beautifully packaged in a large box filled with shredded paper to cushion the fruit. I was excited to see all the fresh fruit as I unwrapped each bundle. Most of the fruit I was familiar with like the apples, pineapple, and avocado. Emma’s favorite fruit – pears – were in there, too. There was a pomegranate in the box which was cool, because I’ve never had one of those. My hubby was excited about the dates, and he’s been enjoying them with his fancy cheese every night before bed. There were also a few new-to-me fruits in the box. I pulled out what I thought was a grapefruit. Instead, the sticker read ‘pummelo.’ Well, I had to Google it to see what it was and how I was supposed to eat it. It turns out that a pummelo is like a grapefruit, but it’s not bitter. I ate the entire thing in one sitting without sprinkling sugar on top like I do my grapefruit. I’ll definitely be on the hunt for more of those in the future! The other was a tangelo. I’m a pretty basic kind of girl so I haven’t bought a tangelo before at the store. I found it be not as juicy as an orange and not as sweet as a mandarin orange. We enjoyed it, though. In addition to California Fruit Bounty boxes, GrubMarket also offer a Healthy Snacks GrubBox, an Organic Fruit & Snacks GrubBox, and a College Care GrubBox which will be perfect for my guy next year. They also have a large selection of organic fruits and veggies, vegan options, gluten-free products, and so much more at up to 50% off grocery store prices. 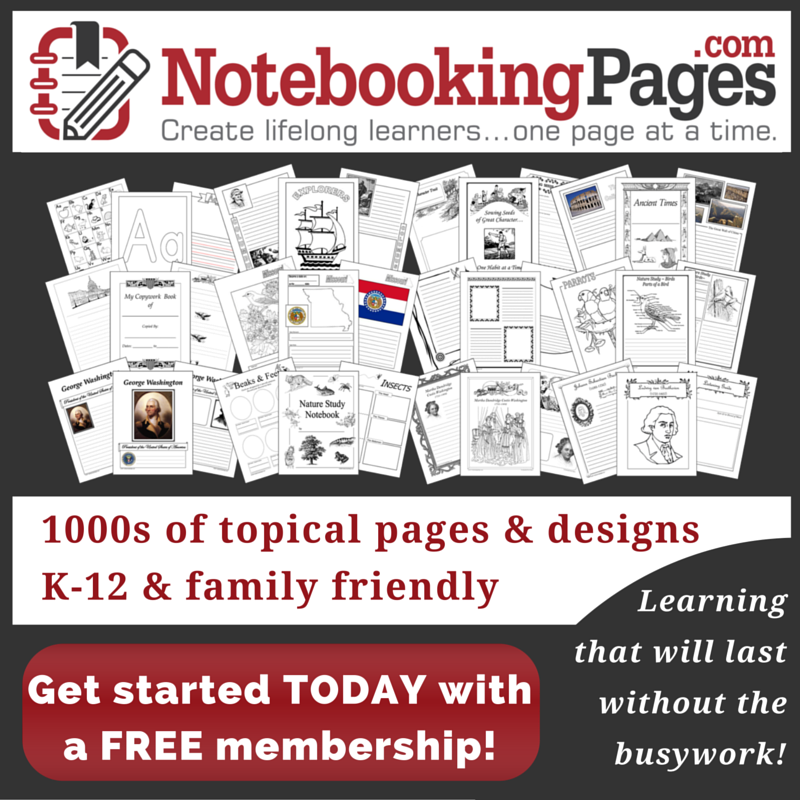 GrubMarket is offering my readers an additional 20% with the code GRUB20. You can also get free shipping on orders over $59! That’s a great deal! Enter to win a Fruit Bounty box! Wow. This would be great for my son because he is 2 and I am trying to introduce him to different kinds of healthy foods. He looks to snack and it is sometimes difficult to find him something that is good for him with out making it from scratch. Some of the fruit you mentioned I have never heard of before. lol But maybe that’s because I am from Alabama. What a great idea, if I lived in the US, I would do this! I think it’s great that it comes from small farms and vendors. Helps the little people..
Never heard of Grub Market, so thanks! A great contest, too. I’ll be on the lookout for a tangelo, too. -keeping my fingers crossed- This is a very cool giveaway! 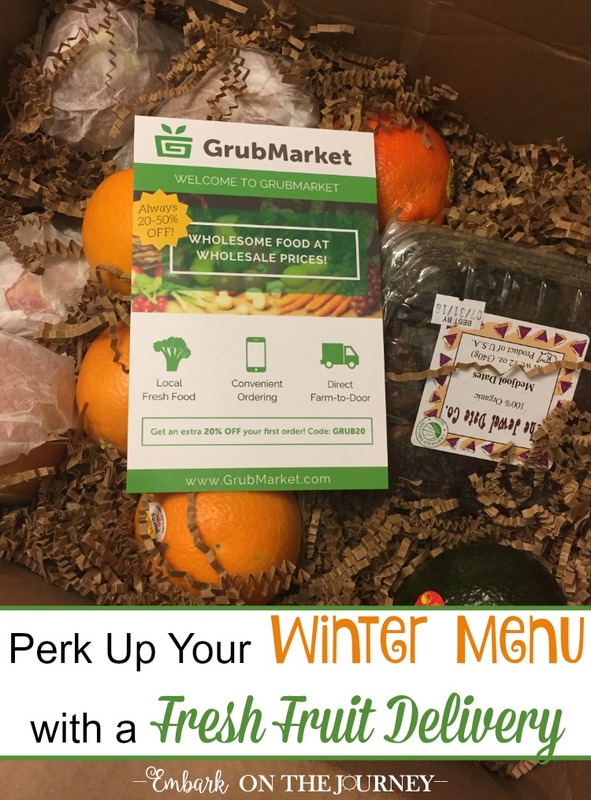 I’ve never heard of GrubMarket before and winning this prize would be a great way to try out their products!